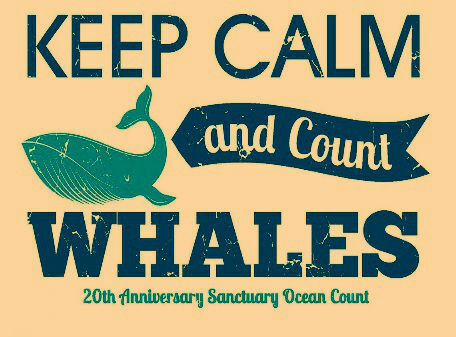 Keep Calm and Count Whales, event flyer. More than 600 volunteers gathered data from the shores of O‘ahu, Kaua‘i and Hawai‘i islands during the 20th Anniversary Ocean Count conducted by the Hawaiian Islands Humpback Whale National Marine Sanctuary . The count was the final of three conducted for the year during peak whale season. 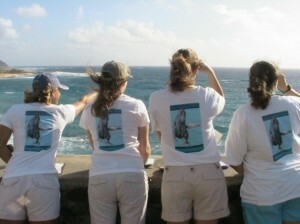 The Sanctuary Ocean Count is held each year on the last Saturday of January, February, and March. 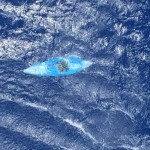 It is separate from the Great Whale Count conducted by the Pacific Whale Foundation in Maui waters each year. The shore-based census provides snapshot data on humpback whales including documentation of surface behavior. Volunteers made observations from 57 sites across the state, excluding Maui County. They counted a total of 160 whales during a 15 minute time frame between 9:30 and 9:45 a.m., the most of any time period throughout the day. Agency representatives say the sites that reported the highest average number of humpback whales were predominantly located within sanctuary boundaries. 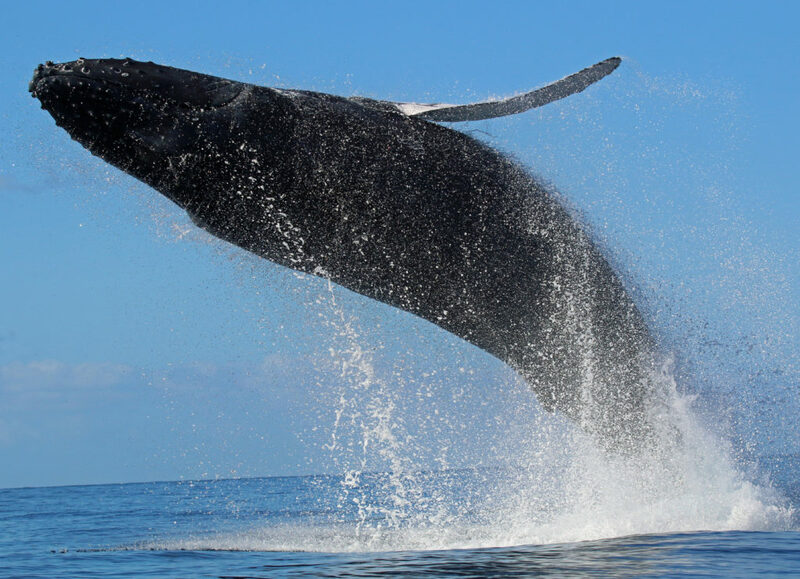 The sanctuary was established to protect humpback whales and their habitat in Hawaiian waters where they migrate each winter to mate, calve and nurse their young. Preliminary data detailing whale sightings by site location is available at the following direct LINK. 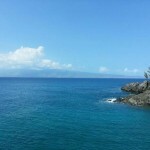 Woman Injured in 15-Foot Fall near Kapalua "Cliff House"